Start reselling today thanks to our pre-made ecommerce templates! 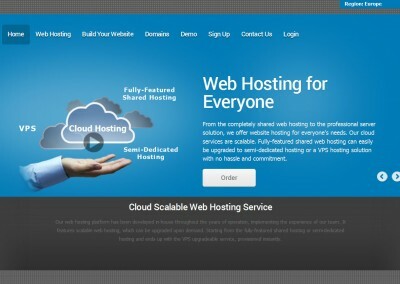 With our Free Reseller Hosting Program you can build a web hosting business with absolutely no upfront payments using our ecommerce website templates. ResellerCluster’s program is the perfect venture for all kinds of online entrepreneurs or as add-on to your current online business. 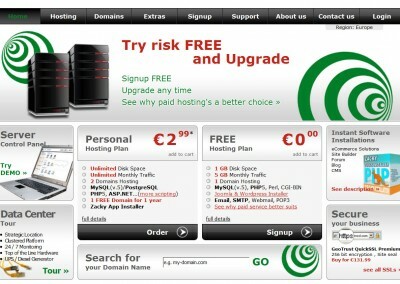 Your only task is to promote your hosting store and make sales, we will handle the rest. 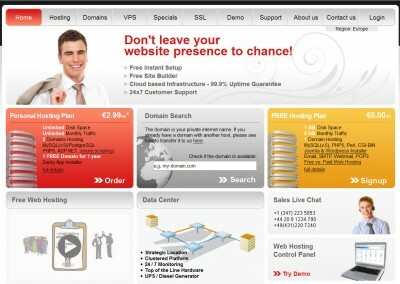 Create a hosting store and start conducting business with a couple of clicks. 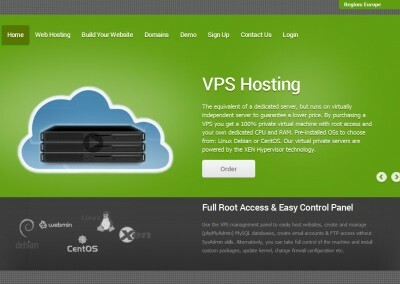 Themes feature pre-configured design, content, and pricing. Customers pay to our merchant masked under your brand. 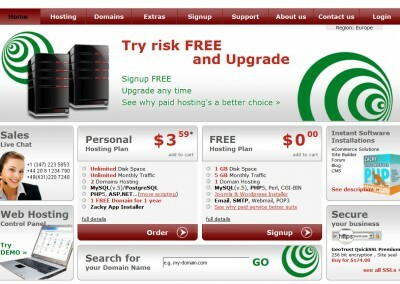 Customize your hosting store to target your clients. 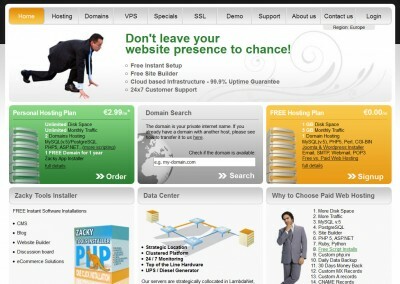 Modify the logo and branding of your chosen reseller theme. Enhance your store theme using a custom HTML header and footer. Set up your theme with custom metadata and keywords. Enable, disable and reorganize custom products for sale on your store. Give it a ride, it's free! “Why?” you might ask – even your next door neighbor can set up a website. While small hobby sites can easily be created, here we are talking about a website for a high-tech online business. Every part of it should be carefully considered and professionally crafted. So you have to be, or hire, a designer, web developer, content writer, and many other people. No matter how you look at it you would need a whole development team in order to have a state-of-the-art professional website. By participating in our Free Reseller Hosting Program our team of professionals will perform all of the work that is involved in your website’s creation and design, hosting service arrangements, server setup and maintenance, 24/7 technical support, and pricing research. 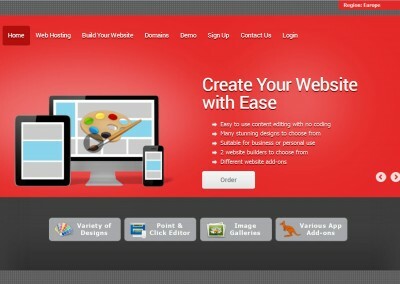 To start selling today, create a free reseller account and select a template from our pre-made hosting store themes, and integrate your domain with the theme. All of our templates are pre-filled with content that is carefully selected and optimized in order to maximize your sales and boost your profits. 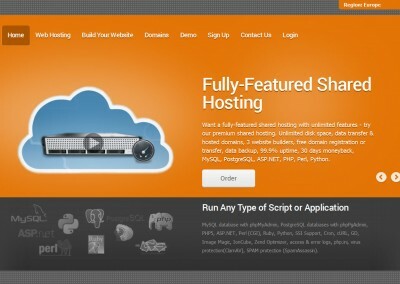 Try out our turn-key hosting store, sign up now!